Michigan Tech was nominated and selected for two 3D Printing Industry Awards out of more than 5,000 nominations. 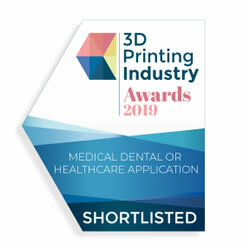 Michigan Tech’s 3D printed customized labware and reaction vessels are among the leaders in the additive manufacturing of medical, dental or healthcare application sector. Joshua Pearce (MSE/ECE) was nominated as a leading community advocate. Final winners are selected by votes. Jiann-Yang Hwang (MSE) has been awarded the 2019 Extraction & Processing Division Distinguished Service Award and the 2019 AIME James Douglas Gold Medal Award. 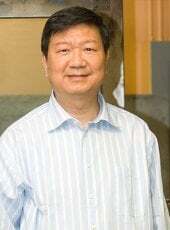 The TMS Extraction & Processing Division Award Committee and the SME Mineral and Metallurgical Processing Division Executive Committee have awarded Hwang the 2019 Extraction & Processing Division Distinguished Service Award and the 2019 AIME James Douglas Gold Medal Award. The Extraction and Processing Division Distinguished Service award recognizes an individual whose continuous service to TMS Extracting & Processing Division activities has clearly facilitated the Society’s capability to serve its EPD-oriented members and their supporting organizations. The AIME James Douglas Gold Medal award recognizes distinguished achievement in nonferrous metallurgy, including both the beneficiation of ores and the alloying and utilization of nonferrous metals. The awards will be presented in March 2019. 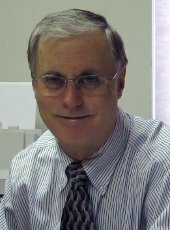 Lawrence Sutter (MSE) has been awarded the Distinguished Service Award and Innovation in Concrete Award. The American Concrete Institute (ACI) Board of Direction, awarded ACI’s Delmar L. Bloem Distinguished Service Award and the ACI Foundation’s Jean-Claude Roumain Innovation in Concrete Award to Sutter “for outstanding leadership of Committee 232 – Fly Ash in Concrete” and “In recognition of your leadership in concrete materials education and research which has advanced the knowledge of deicer interaction, utilization of fly ash and alternate cements, and the nature of the air-void system to overall improve the sustainability and durability of concrete”, respectively. Award and presentation will be held March 24, 2019. The Above and Beyond Award was given to Allison Hein, research engineer and scientist, Materials Science and Engineering. This is a ten-month project. 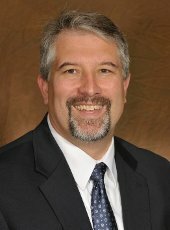 Research Professor Stephen Mashl has been named a 2018 American Powder Metallurgy Institute (APMI) Fellow by APMI International. The APMI Fellow Award is the organization’s highest and recognizes APMI members for their contributions to the goals, purpose, and mission of the organization, as well as for expertise in the technology, practice, or business of the industry. 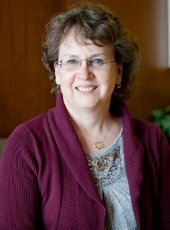 Mashl is a research professor of materials science and engineering and has dedicated over three decades to the powder metallurgy (PM) industry, working primarily in particulate materials and PM product and processes development, APMI says. Most of his career has been in industry during which time he has developed process simulation models, worked to identify particle formation mechanisms, and developed an integrated hot isostatic press (HIP) plus solution heat treat process for the treatment of aluminum castings. 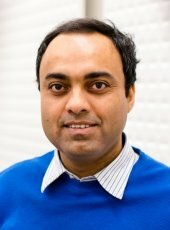 He is co-inventor on several patents, his research appears in over 50 papers and publications, and he has served as technical reviewer for multiple journals. Read more at Metal Powder Report in Materials Today. 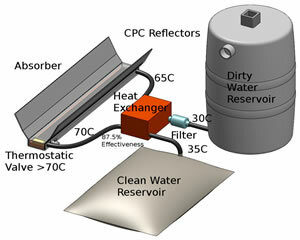 Joshua Pearce coauthored “Design Optimization of Polymer Heat Exchanger for Automated Household-Scale Solar Water Pasteurizer,” published in Designs. The study offers a promising approach to reducing the >870,000 deaths/year globally from unsafe water through the use of flow-through solar water pasteurization systems (SWPs). The high cost of the heat exchanger (HX) is addressed with the introduction of of a polymer microchannel HX as a substitute for coiled copper. The polymer microchannel HX is designed for a 3-D printed collector. The paper focuses on SWP systems fabricated using fully open-source distributed manufacturing. Erik Herbert (MSE) was listed among “Acta Journals’ Outstanding Reviewers in 2017,” published in Materials Today. 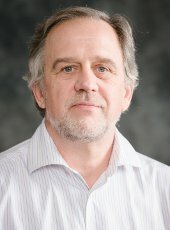 Herbert is an assistant professor in the Department of Materials Science and Engineering. He was recognized with other reviewers of Acta Materialia and Scripta Materialia. Peer review is a cornerstone of science, and Elsevier and Acta Materialia, Inc. are dedicated to supporting and recognizing the journals’ reviewers. The Acta Journals are delighted to announce the recipients of the 2018 Outstanding Reviewer awards for excellence in reviewing in 2017, as selected by the Editors of Acta Materialia, Scripta Materialia and Acta Biomaterialia. Each recipient receives a certificate and honorarium as thanks for their support of the titles, and for their help in ensuring the continued high quality of the journals. This is a five-month project. S-TEM refers to the FEI 200kV Titan Themis Scanning Transmission Electron Microscope operated by the Applied Chemical and Morphological Laboratory. The instrument is housed in the ATDC Building. An article by Joshua Pearce (MSE/ECE), “3D Printing the Next Five Years” was reprinted in Microfabricator. The article is a guest blog looking at the future of 3D printing that was originally posted in 3D Printing Industry in March, 2017. The new applications of low-cost metal 3D printing developed by ECE alumnus Yuenyong (Ake) Nilsiam along with Paul Sanders (MSE) and Joshua Pearce (MSE/ECE) was covered widely by the technical press and popular media including in America, Russia and China. The article “Make Solar Power, Not Tobacco” featuring Joshua Pearce (MSE/ECE), was published in the news section of the peer-reviewed Frontiers in Ecology and the Environment. The story was also covered widely in Europe and Asia including in the WallStreet Online in Germany and Tobacco China. Joshua Pearce (MSE/ECE) chaired a panel in the Fulbright Forum: “Education, Innovation, Science and Art,” March 15–16 at the University of Helsinki and Aalto University, Finland on “Technologies to Keep Coal in the Ground.” He also presented “Power to the People: Solar Photovoltaic Technology. MSE PhD student Adam Pringle and Joshua Pearce (MSE/ECE) coauthored a feature paper “Micromorphology analysis of sputtered indium tin oxide fabricated with variable ambient combinations” published in Materials Letters. ECE alumnus Yuenyong (Ake) Nilsiam coauthored a paper with Paul Sanders (MSE) and Joshua Pearce (MSE/ECE). “Applications of Open Source GMAW-Based Metal 3-D Printing” was published in the Journal of Manufacturing and Materials Processing. Joshua Pearce (MSE/ECE) co-authored “Effects of silver catalyst concentration in metal assisted chemical etching of silicon” published in Materials Express. 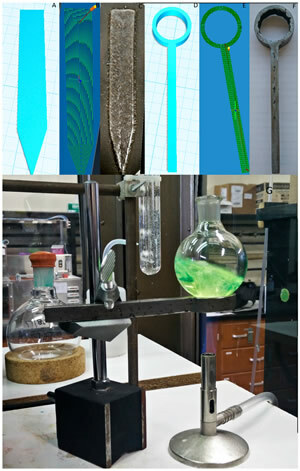 Pearce co-authored “Properties of Al-Doped Zinc Oxide and In-Doped Zinc Oxide Bilayer Transparent Conducting Oxides for Solar Cell Applications,” published in Materials Express.